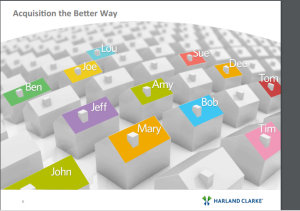 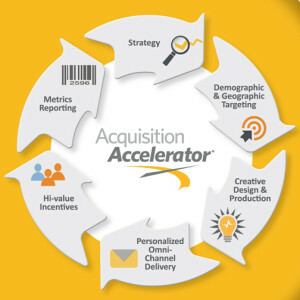 Learn how Acquisition Accelerator® from Harland Clarke targets the best prospects in your trade area with highly personalized checking offers — just when they’re ready to switch. 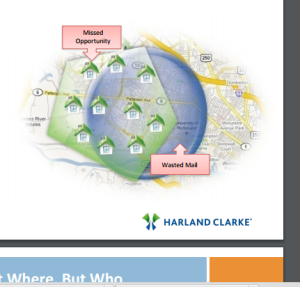 Presented by Harland Clarke. 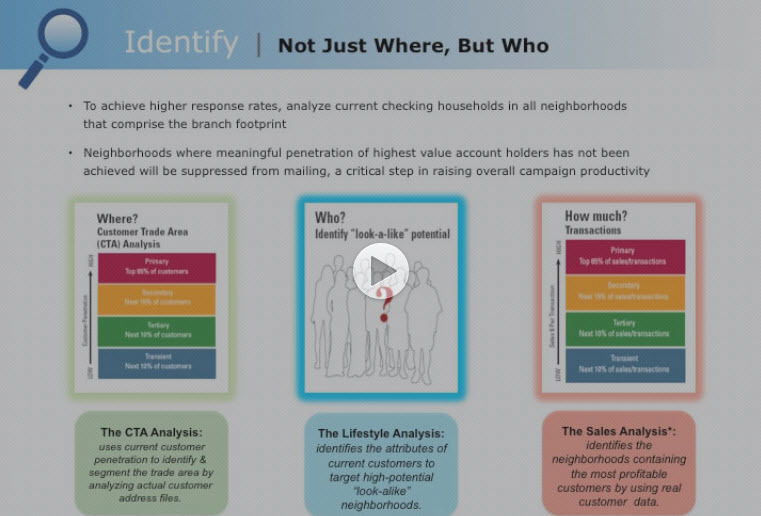 Video: Does Your Household Acquisition Program Need a Boost?